Lance Burton is known across the United States as one of the best magicians. 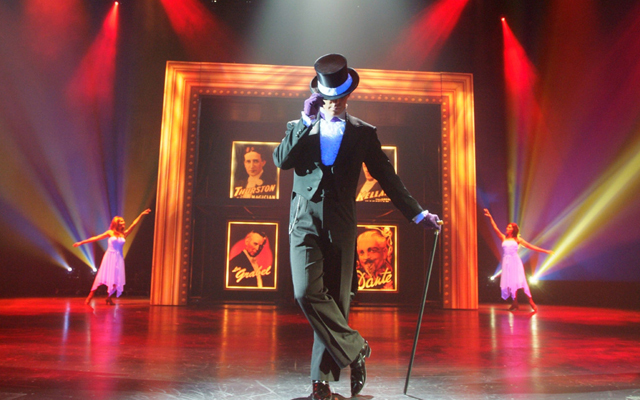 His show in Las Vegas Monte Carlo Hotel will do more than dazzle you. When you go to see "Lance Burton, Master Magician", you get to see one amazing show! 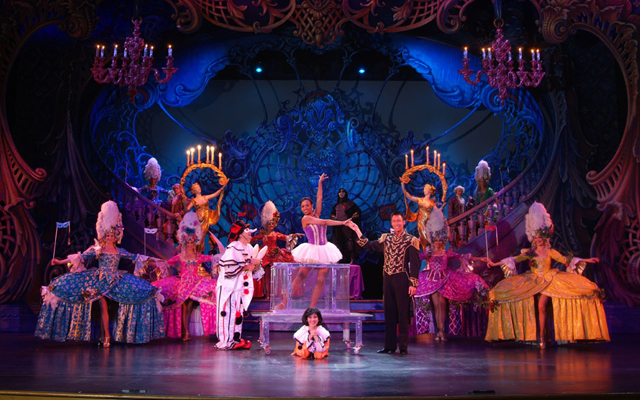 "Lance Burton, Master Magician" has been called "pure entertainment & magic" by critics of his show. You can go see him perform every Tuesday through Saturday with Sunday and Monday being dark. Lance Burton is a champion Magician known around the world! He truly knows how to entertain you, as you become part of the show when you go to see "Lance Burton, Master Magician". Some might call Lance Burton an illusionist as he makes you see astonishing things that might not seem possible with anyone else. Lance has been known to turn a glove into a dove. He has had candles with burning wax dripping down them appear magically in his hand. You will "ooh" and "ah", as the spectacle he creates becomes so jaw dropping. You will not believe your eyes! Deemed "Magic's Hottest New Star" by U.S. News and world, Lance Burton is the newest sensation to hit the stages of Las Vegas. He does everything from simple hand tricks to Copperfield-esque illusions that will leave you with a sense of awe. "Lance Burton, Master Magician" is the show where your disbelief will be suspended. That is what Burton has perfected and he does it so well you might wonder why he had not been discovered before. Lance Burton is the youngest person in the world and the first from America to be made a "World Championship Magician by the F.I.S.M. society of magic. Johnny Carson, who has discovered many other amazing illusionists, called his performance on national television the "best 12 minutes in magic". 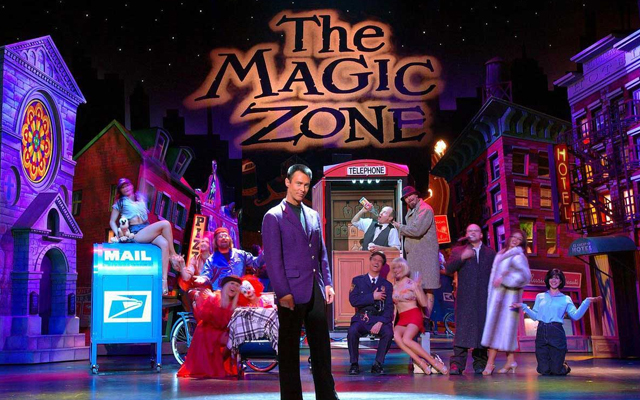 With so many honors and accolades, it is hard to deny seeing such an amazing show like “Lance Burton, Master Magician”. Through an evening of fun and illusion, you will learn why Lance Burton is a part of an exclusive circle of professional magicians and why he continues to delight audiences of all ages.